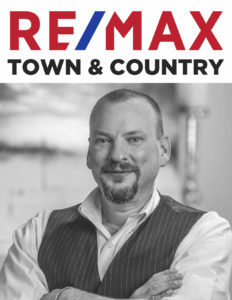 View all the current properties for sale in and around Fredericksburg TX, Gillespie County and the Texas Hill Country. Fredericksburg Texas Commercial Real Estate Listings For sale. View all the current properties and MLS Listings for sale in and around Fredericksburg TX, Gillespie County and the Texas Hill Country. 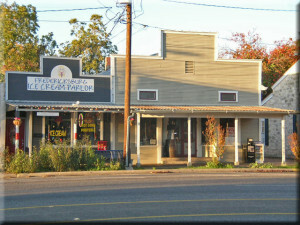 Fredericksburg Texas Commercial Real Estate listings for sale.